« #Tracking Your Waste Mobily and Recycling for #LEED is Easy! 3D printing may be all the rage in design, but for Big Tech, drones are where the money is. 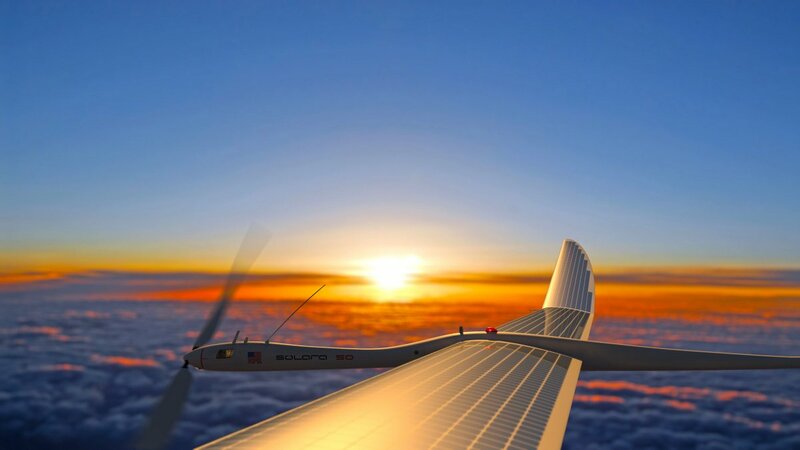 On Monday, web giant Google beat out Facebook in a race to acquire Titan Aerospace, a solar-powered drone manufacturer. Although Google claims the drones will be used for the forces of good, such as broadcasting Internet signals to remote areas, some worry that the high-flying drones may pose troublesome consumer privacy implications. New Mexico-based drone maker Titan Aerospace specializes in the creation of high-altitude solar-powered drones. “It’s still early days, but atmospheric satellites could help bring Internet access to millions of people, and help solve other problems, including disaster relief and environmental damage like deforestation,” said a Google spokesman in an email to AFP. Google also plans to use the high-flying drones to assist their ongoing Project Loon, which uses giant balloons to broadcast Internet signals, as well as Makani, a project to build an energy-efficient airborne wind turbine. The drones may also be used to enhance Google Earth’s aerial imagery capabilities. According to Titan, its drones can stay airborne for up to five years without the need for routine maintenance. The search engine giant’s continued foray into drone investing mirrors similar gambits by other high-profile consumer-based businesses such as Amazon’s proposed drone delivery service and Facebook’s similar plans to deliver Internet via drones to third-world countries.